With all the disruption happening in our economy, the biggest issue is under our control: that’s the staggering number of missed opportunities (71%) that slip through our fingers on a daily basis. Leaders and their teams in creative service industries, particularly in service and retail businesses are facing unprecedented challenges today. Imagine what it would look like to have each of your service providers (or intrapreneurs) grow 17% in TOTAL SALES? Imagine the opportunities you’d be able to provide for your team. Imagine what a 17% increase in TOTAL sales would look like in their paycheck? Maybe they’d be able to finally take that dream vacation, put a down payment on that house they wanted or just simply get some relief to pay off debt. We have been delivering a live version of this course over the past year, and the average company increased 11% in total sales. We’re now thrilled to officially launch the COMPLETELY virtual version of this program just for YOU! Join us for this 13 week virtual GROWTH course, and gain access to a private community of participants across the country, custom one-on-one support, and weekly tracking/analysis of results. We are all heading toward one goal, 17% growth in total sales for each service provider. 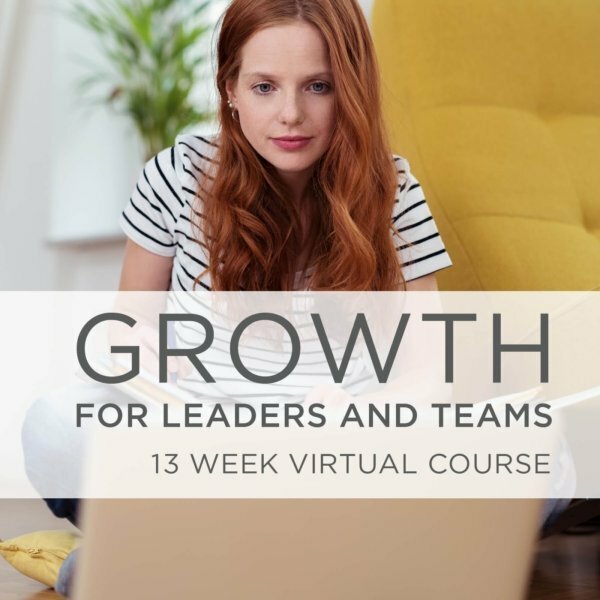 For a cost of less than $8 per person (per week) and less than $80 for the company (per week) over the 13 weeks, you can fast track growth with this proven 17% Challenge program. *Note there is a five person minimum participant count per company due to the level of tracking, analysis and support. Pay 1/3rd of the full price each month, over 3 months. There is no additional charge for paying this way.